There are no comments for Keep Your Distance. Click here to post the first comment. 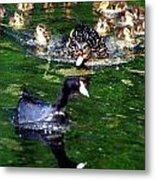 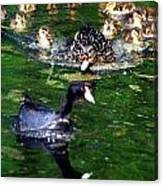 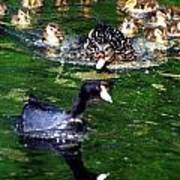 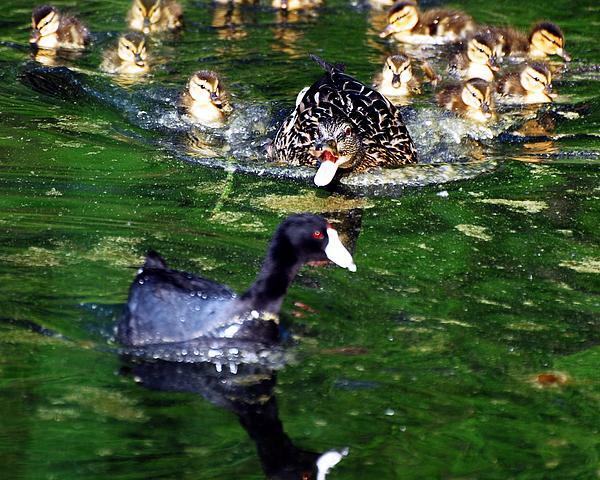 Mama Duck sends a curious Coot packing when he gets too close.